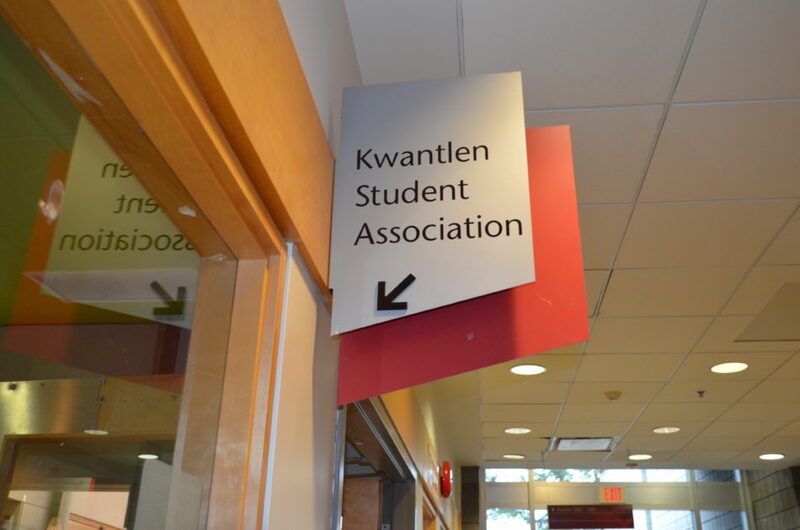 Transcribed records from the Kwantlen Student Association’s council meetings have not been posted to the KSA website since July of last year. In addition, nearly all of the minutes from the association’s committee meetings are absent from the website beginning in September. Recording and posting these minutes is the responsibility of the Records Coordinator and Archivist (RCA), but according to the KSA that position has been vacant for months. Thorpe explains that, without an RCA, councillors who do not have minute taking experience are required to jot down notes throughout the association’s meeting. This potentially leaves many of the KSA’s records formatted incorrectly or incomplete. Ben Newsom, the KSA’s executive director, was unavailable for an interview before press time. According to Thorpe, Newsom is currently holding two full time jobs at the KSA, and has access to files from the previous meetings, but has been having trouble balancing his workload. Although individual members of the association have tried to take meeting minutes in the absence of an RCA, making sure that the minutes have been completed properly before revealing them to the public is a large part of the job that Newsom has not had time to address. Without access to the meeting minutes, council members aren’t able to reference the notes if they need to look anything up. This is irritating for them, Thorpe notes, and may lead to a misunderstanding of what the KSA has been doing since last summer. Primarily, though, he wants students to know that he is sorry that the minutes are not up, and that he and his team are trying to resolve the issue as quickly as they can. As of press time, minutes from the last seven KSA Council meetings are absent from the website.